Qualified Wood machinist: City & Guilds 586 Craft & Advanced/ CNC module. Started as a trainee joiner, moved on to Machine woodworking. Worked for a variety of firms over the years within the wood industry. Ranging from Kitchen, Bedroom, Bathroom, window and door, office furniture manufacturers and bespoke furniture makers. 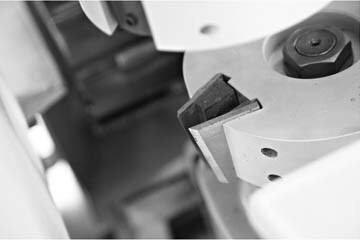 Skills included setting and operation of a wide variety of conventional woodworking machinery. Programming (CAD/CAM), setting and operation of cnc machinery.